Summertime is the perfect season to get outside to enjoy the great outdoors. 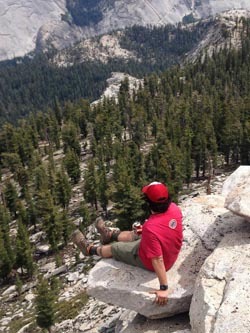 Daniel Cruz from our Marketing team recently did just that, joining a group for a hike to the spectacular Cloud’s Rest overlook in Yosemite National Park. 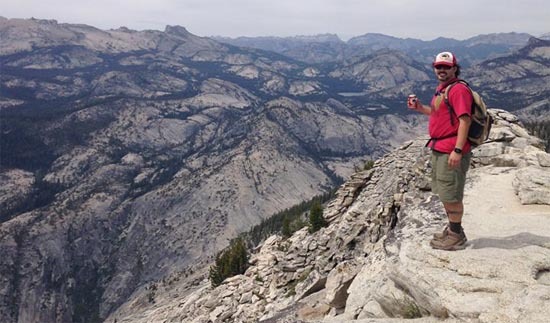 Now, a hike like this is certainly worthy of a reward at the top, and Daniel brought along a few cans of Anchor California Lager to enjoy along with the stunning view. As you can see from the photos, Cloud’s Rest is a pretty amazing place to Raise Your Anchor. Great photos, Daniel! 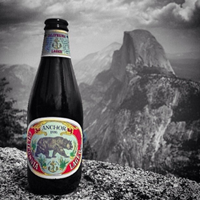 Cheers, and thanks for sharing your Anchor Adventure! Planning an adventure of your own this summer? 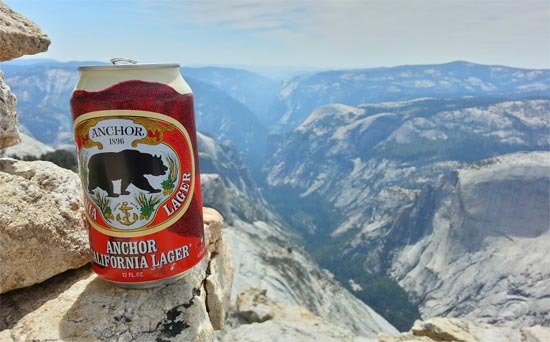 Capture your Anchor Adventure with an Anchor California Lager – or any Anchor brew – and enter it in our Anchor Adventures Photo Contest! Whether you’re at the beach, in the mountains, on a boat, or at a backyard barbecue, snap a photo of your Anchor brew and upload it via the Anchor Adventures Facebook app, or simply tag your photo with #AnchorAdventures on Instagram, Twitter, or Facebook to enter!